"Knowing Jesus, making Jesus known"
Tearfund’s call is to follow Jesus where the need is greatest. It longs for new life and a new sense of worth for people. Tearfund does whatever it takes to end poverty and rebuild poor communities and works through local churches, because they're Jesus’ body on earth, ready to care for the whole person - and the whole community - inside and out. For every pound Tearfund receives, 91p goes to paying for: emergency response, development and humanitarian work and campaigning and advocacy. Approximately 8p is spent raising funds. Less than 1p is spent on governance, making sure your money is spent as it should be. 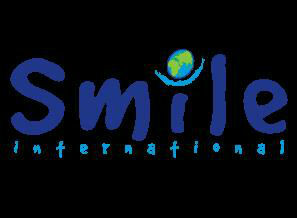 Smile International is passionate about helping to relieve suffering and poverty around the world through their Feeding, Educating, Empowering and Developing programmes. It is dedicated to giving hope to those in need and providing people with an opportunity to develop emotionally, physically, socially and spiritually. Our Christmas collection is given to the Salvation Army to meet the immediate needs of people who have to sleep rough or on the streets. They give practical support and services enabling people to make the first step to get off the streets. Specialist detox centres, rehabilitation and support programmes facilitate recovery and social integration. Every person has worth and it is their desire to help all who are willing to work, irrespective of their starting point. 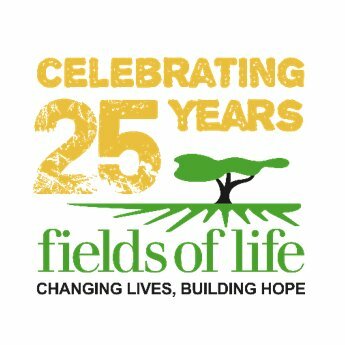 Fields of Life is a non-denominational Christian International Development organisation with almost twenty five years of experience of working in East Africa. We work in Uganda, Rwanda, Burundi, Kenya, Democratic Republic of Congo and South Sudan seeking to work with partners in providing sustainable community development. to bring about positive change through the provision of quality education, clean water, health promotion and other community based projects. 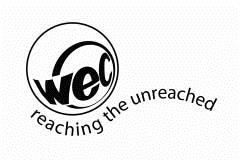 If there is a Christian charity you support and you feel it would be good for your church to support please let any member of the PCC know, with a few details and this can be discussed before the next 5 are chosen at the end of the year. Don't forget: to add someone we will have to drop someone.